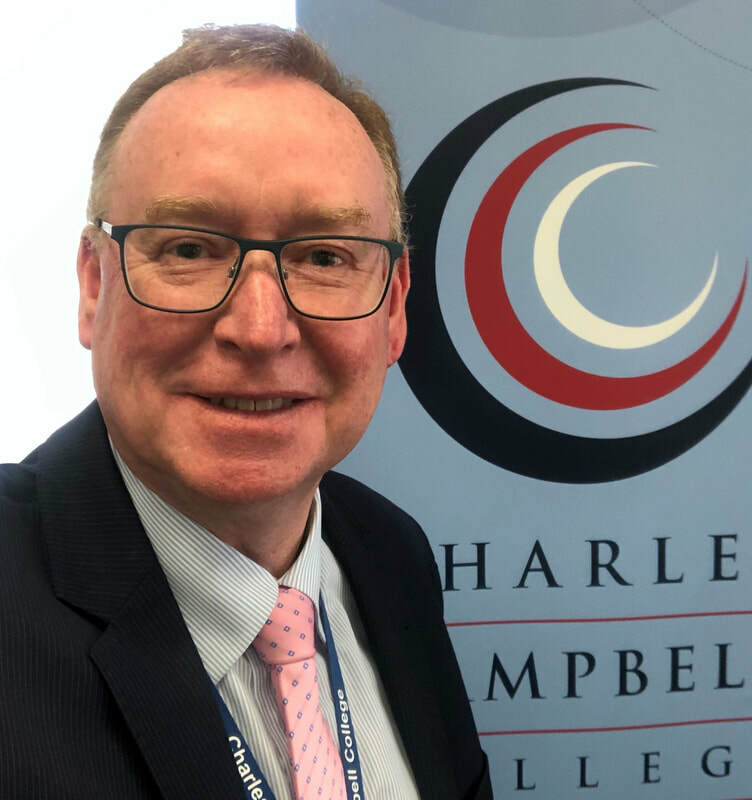 I would like to the thank the many members of the Charles Campbell College community for their warm welcome and best wishes upon my appointment as Principal. I have enjoyed a successful 36 year career with the Victoria Department of Education, which included roles as teacher, Assistant Principal and Principal. 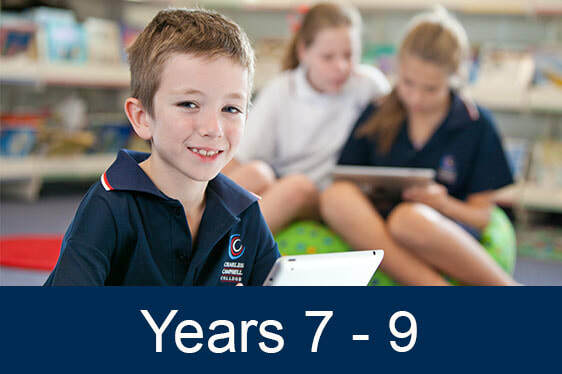 I have chaired accreditation teams with the Council of International Schools (CIS) visiting a number of schools in South Australia and Queensland, and am committed to international education, global citizenship and continuous improvement. 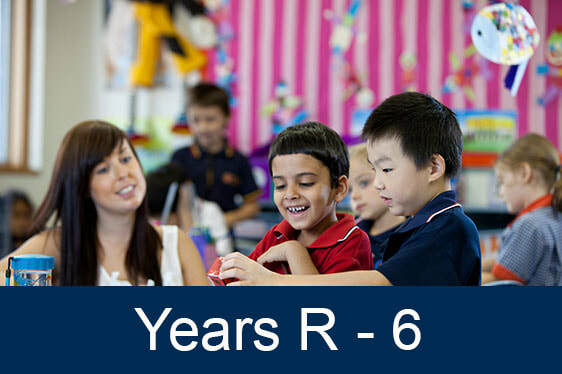 As a school community we need to nurture a strong sense of shared identity and to provide a range of ways for students, staff and families to connect with the school. 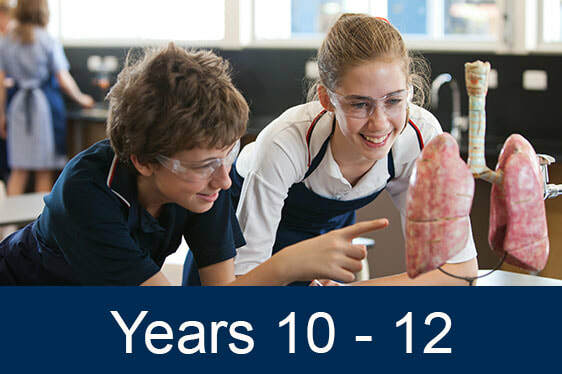 The R-12 nature of our College provides a wonderful opportunity to develop a strong and ongoing culture from children beginning junior primary school to young adults graduating from their senior secondary years. My role as Principal is to nurture and shape this culture, in partnership with staff, parents, including the Governing Council, and students themselves. All sections of the Charles Campbell Community need to be included and feel included and valued. The greatest impact on student outcomes is the home environment and, as Principal, I work relentlessly to strengthen the school’s relations with our families, understanding that increased connectedness to our school promotes greater student engagement and improved learning outcomes. I am excited about the opportunity to work with you.